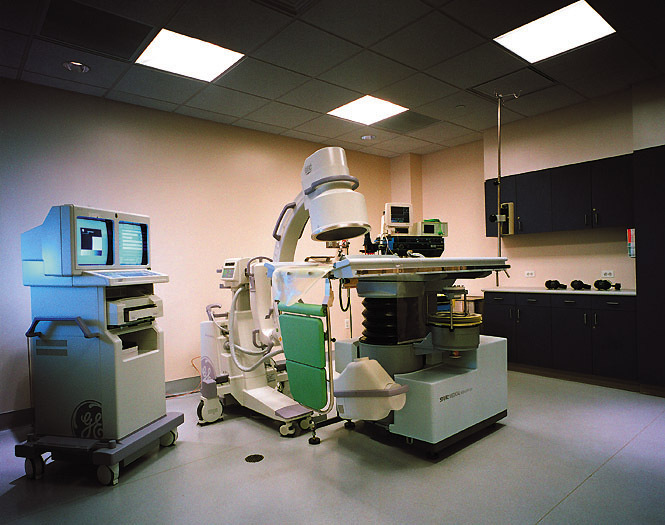 Working as General Contractor for Metropolitan Lithotriptor Associates PC, ICS Builders constructed the new, 5,600-square foot medical facility at 222 Westchester Avenue in White Plains. 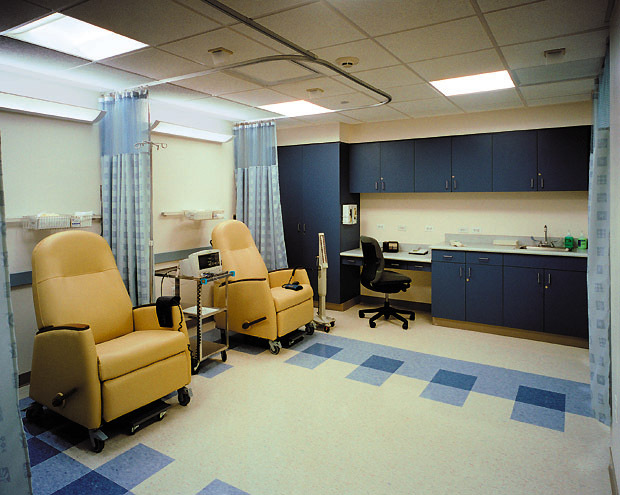 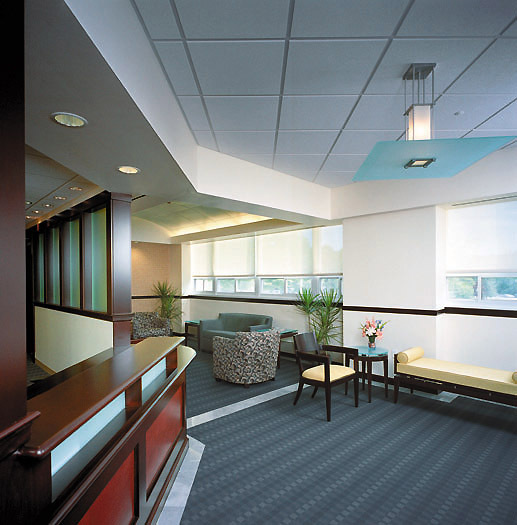 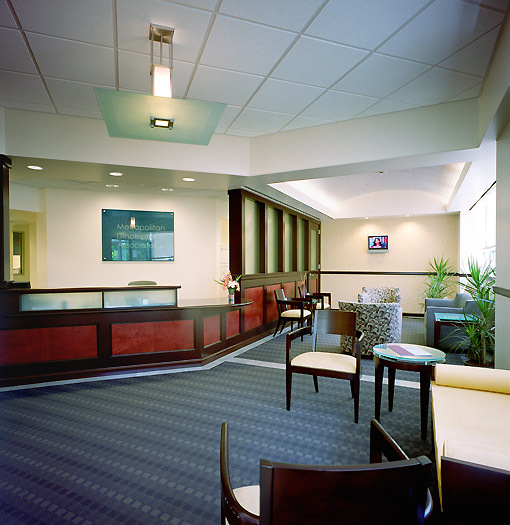 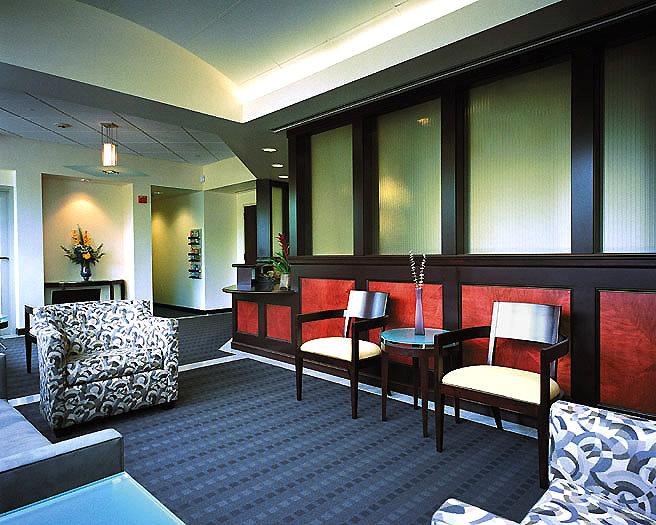 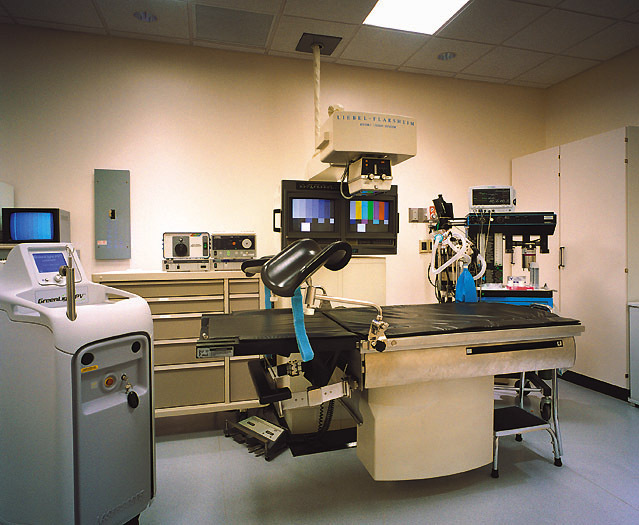 The center features high-end millwork, decorative glass walls, and state-of-the-art medical equipment. 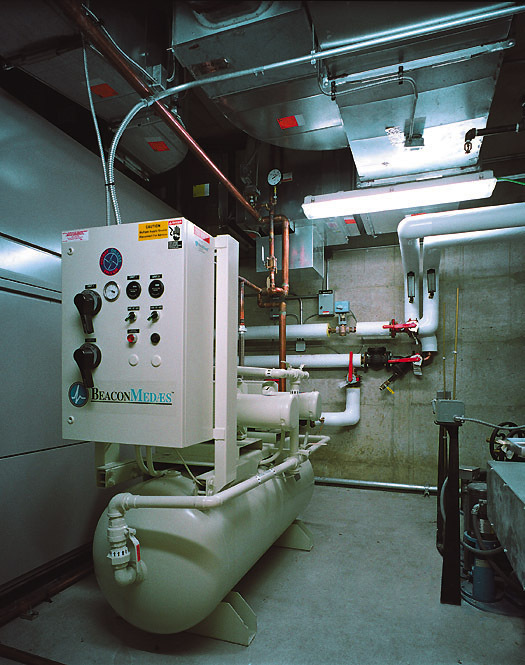 During the pre-construction phase, ICS performed a value engineering analysis that resulted in $50,000 in savings. 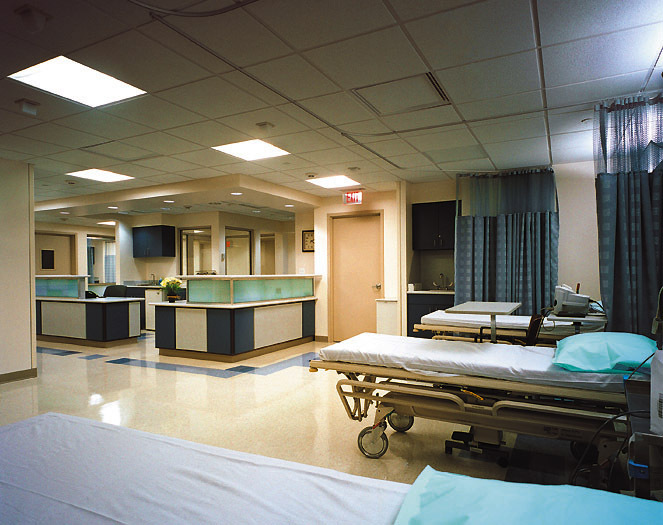 The firm’s responsibilities included building and installation of all infrastructure systems, as well as all interior construction and installation of medical equipment. 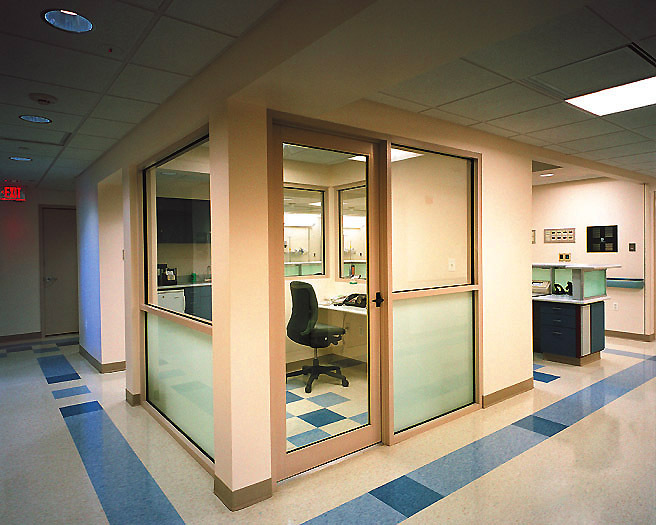 In order to limit disruption of other tenants’ activities, ICS scheduled all noisy work outside of regular office hours, often beginning construction at 5:30am.